Shameik Moore nabs the lead role in Sony's upcoming Spider-Man animated feature film. Thanks to Movieweb for the Marvel news. 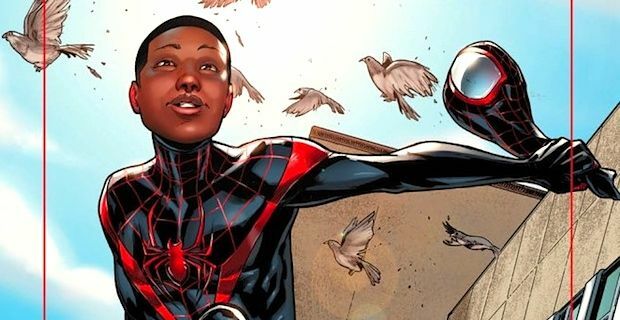 Just months after Sony Pictures confirmed that their animated Spider-Man movie will follow Miles Morales, the studio has finally found their lead voice actor. Shameik Moore (Dope) has signed on to voice this beloved character in the animated movie, with Liev Schreiber also coming aboard to voice an unspecified villain.